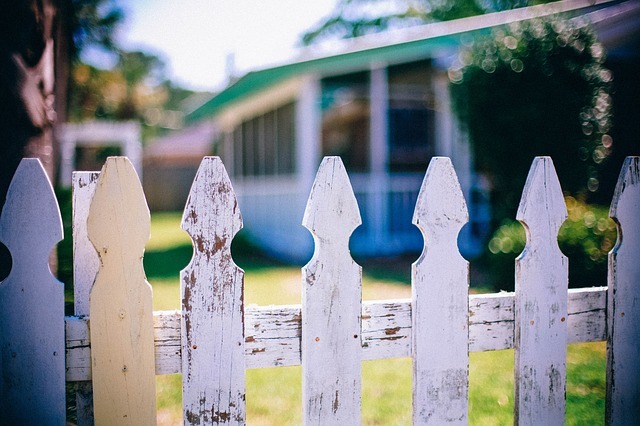 Spring is just around the corner and is a perfect time to put a fresh coat of stain on wood fences and decks that are exposed to the weather elements. 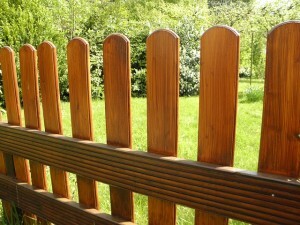 Doing so will help preserve the natural beauty of the wood and the life of your fence or deck. There are a couple of options that you can choose from depending on the type of wood you have and personal preference. 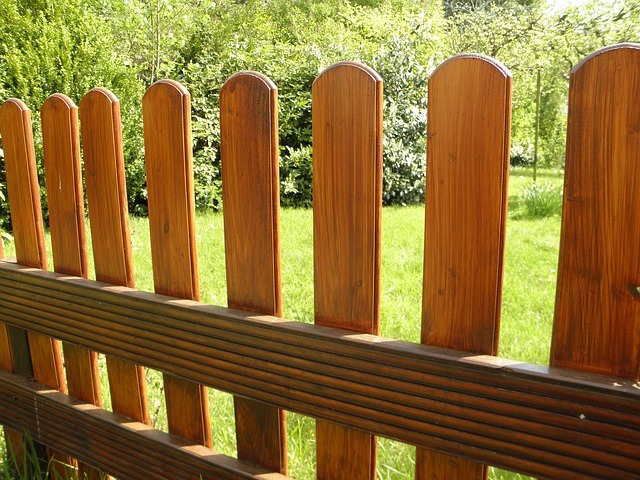 Solid stains only have to be applied every 2-3 years and are less maintenance. The two downfalls of this type of stain is the fact it hides the wood grain and can build up after multiple applications and can start to chip/flake. Semi-transparent stains will allow most of the natural wood to show through. This type isn’t as weather resistant as the solid stain so it will need to be reapplied every 1-2 years. Clear deck stains are best for high quality/premium woods that are used for both functionality and looks. This type of stain needs to be reapplied every year and requires the most maintenance. A good go-to website to find the best stain type of your choosing is Consumer Reports. Here’s a quick link.